After the first successful Pune meet up, where I had spoken about Mobile Automation using Appium, I was very excited for the second one. 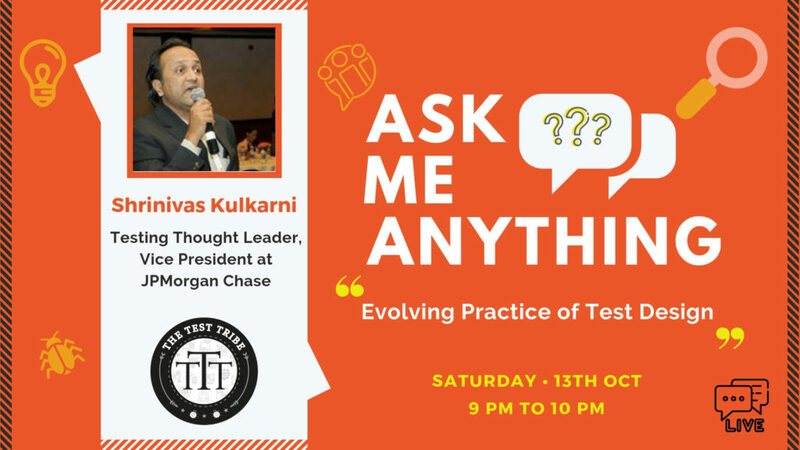 Although this time, I was going to be part of the audience to gather interesting information on new things happening in our testing world! 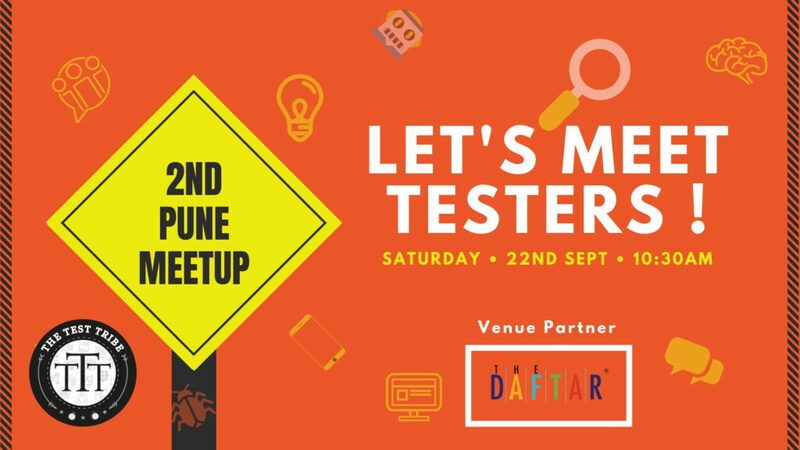 The venue was The Daftar 2.0, a cool co-working place where they also organize events and meetups. I reached the venue and could see a few familiar faces from the last meet up and lots of new faces as well. The day started with an introduction from Daftar team about the venue and their events. Then we got quickly paired up and had our unique introduction routine of X introducing Y. After getting to know everyone, the first session was taken by Akshay Maldhure on ‘Rest API Functional Testing with Python’. Before the session, I had a short discussion with Akshay regarding the topic and was quite intrigued with the topic. Along with UI, API testing is also important as we can deep dive into the system by testing the business logic in the backend. Akshay kept it simple and very informative. I was able to understand although I have never worked with Python. The session ended with demo and was followed by QnA and I ended up asking a lot of questions. After the first session, we had quick snacks and tea break. The second session was taken by Neha Wasule on “Stop Procrastination Now”, a non- technical topic, but very important as we all do procrastinate. Neha focused on the points which cause procrastination and what are the consequences of it. It was very helpful as she also shared some of her experiences. We ended the day on a sweet note by cutting a cake on the occasion of Mahesh’s birthday. The meet up helped me to learn new things, socialize with new people and I’m surely looking forward to the next one.